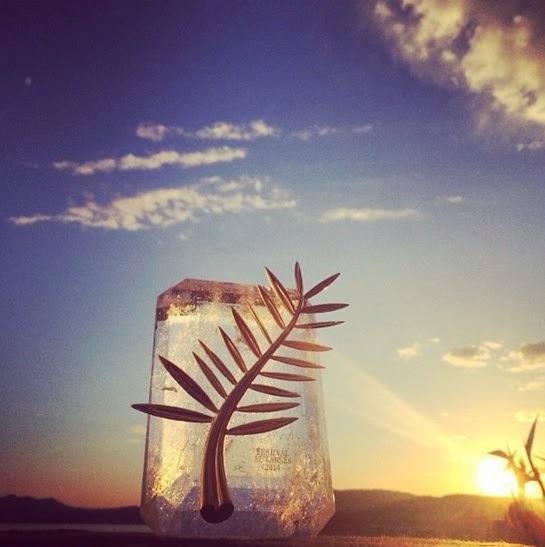 Wednesday evening the annual Film Festival in Cannes kicked off. I guess this event goes without introduction. It’s one of the most glamorous and prestigious events on the calendar. Every self-respecting star is present. This year the Film Festival kicked off with the screening from the movie ‘Grace of Monaco’, it doesn’t participate in the competition. Although only a few people have seen the movie, it already causes lots of fuzz. Firstly the Royal House of Monaco doesn’t support this movie at all. This makes me off course more curious to see the film. Grace Kelly, who was an actress and afterwards chose to stay at her husband’s side Prince Rainier from Monaco, is one of the most legend figures in recent history. The movie didn’t get a good response from press and other attendants. This won’t stop me though from checking out the movie. I can’t wait to drool over all the amazing dress and mind-blowing diamonds, because you can bet on it the film will contain lots of it. Are you going to watch this movie when it hits theaters? If you want a piece of Chopard and can’t afford it, my golden tip is try to win a Palme d’Or. I also love watching the outfits of celebrities invited! Thank you Juliet! I love watching red carpet events as well! I am all for Blake Lively this time!